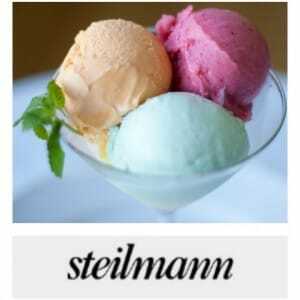 Have a sorbet Summer with Steilmann! Tags: Pastel, Shirt, Skirts, Sorbet, Steilmann, summer, Tops, Trousers. Posted by shirtsleeves blog | Comments Off on Have a sorbet Summer with Steilmann! 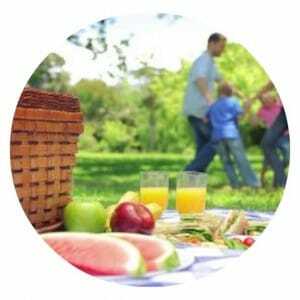 Posted by shirtsleeves blog | Comments Off on Picnic patch!